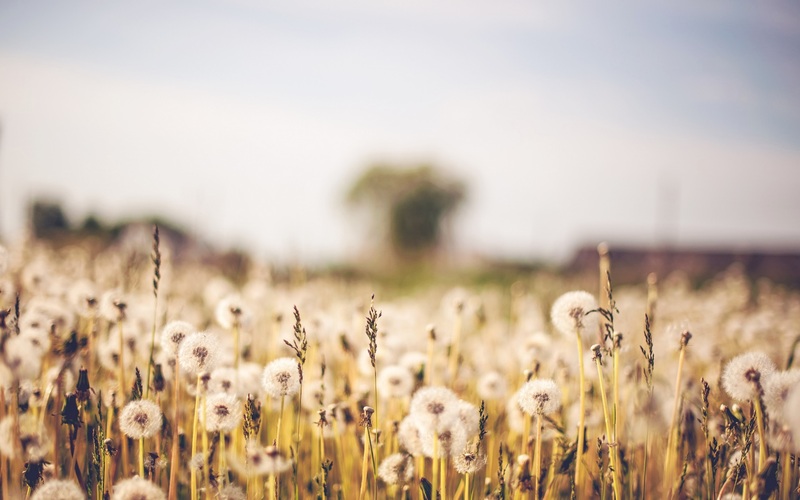 Things that arouse curiosity are en vogue. Looks must be multi-facetted, the feel unusual. The new fabrics in the designer collections are there to be discovered with all your senses. Three-dimensional structures, elaborate applications as well as multi-dimensional colours with holographic or metallic effects turn the designs into luxury items. More is more. All polishes shine in the trendiest colours of the season and offer ultimate coverage as well as a long-lasting texture. 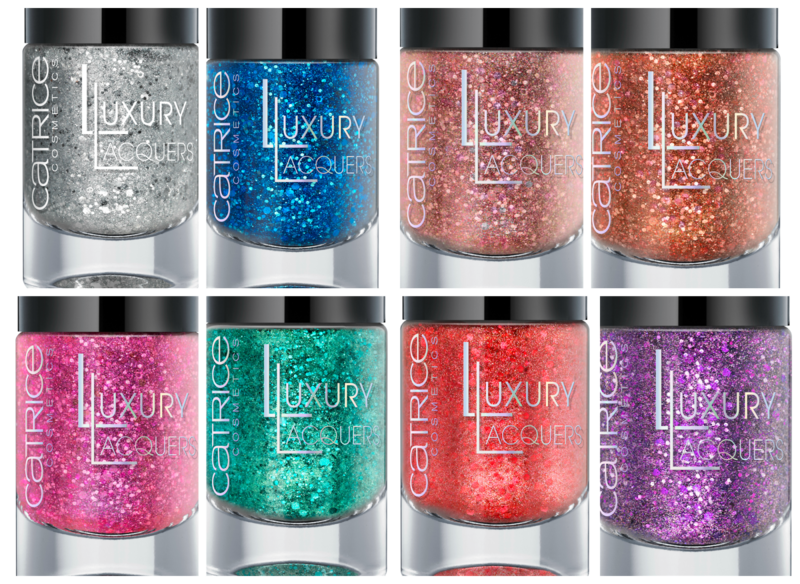 Limited Edition, unlimited Effects – by CATRICE. C08 Glitter Me If You Can. C04 Plum Me Up Scotty. Colour Change. Intensive, powerful colour meets upon iridescent duo-chrome here. The unique chameleon effect in trendy copper-chrome, bluish pink, bright cherry and fashionable peach makes a real statement. The shine is full of effects, the colour offers great coverage and the texture is especially long-lasting. 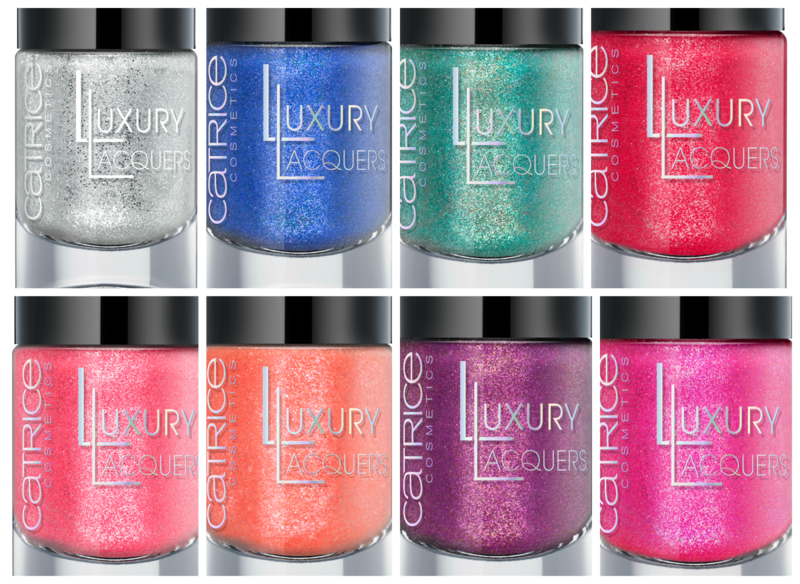 “Luxury Lacquers” by CATRICE will be available in stores in March 2014. The essence trend edition “bloom me up” will be available in Germany, Austria, Switzerland, Hungary, the Czech Republic, Spain, Turkey, Italy, Australia, Ireland, Russia, Israel, Tunisia, Taiwan, Japan, Panama, Bolivia, and Chile. 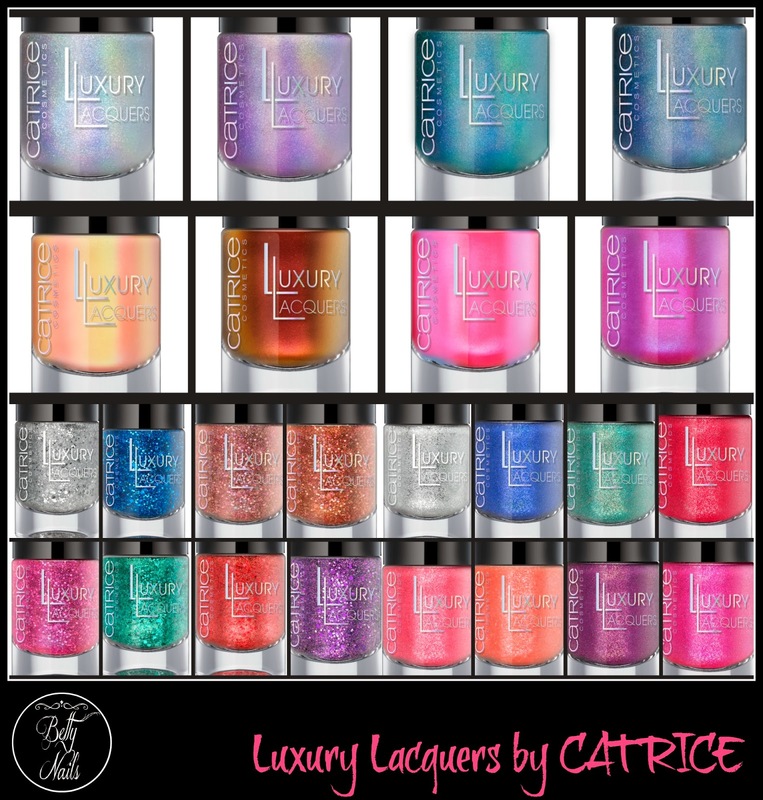 The Limited Edition “Luxury Lacquers” by CATRICE will be available in Germany, Austria, Switzerland, Slovakia, Slovenia, Croatia, the Netherlands, Belgium, Russia, Tunisia, Thailand, India, and Myanmar.